As previously reported, MONDO GROSSO will release his new album, “Attune / Detune”, on March 21. 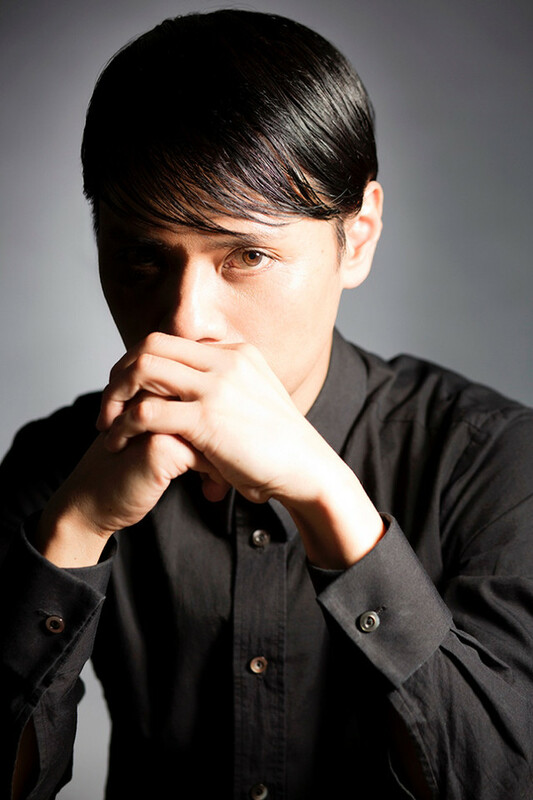 He recently released the music for “Itsuwari no Sympathy”, his collaboration with BiSH’s Aina The End. MONDO GROSSO has now released all the details on “Attune / Detune.” The album will come in CD+Blu-ray and CD-only editions. In addition to Aina The End, the album will also feature vocals by ACO, Ohashi Trio, and Big-O. Check out more information on the album below!